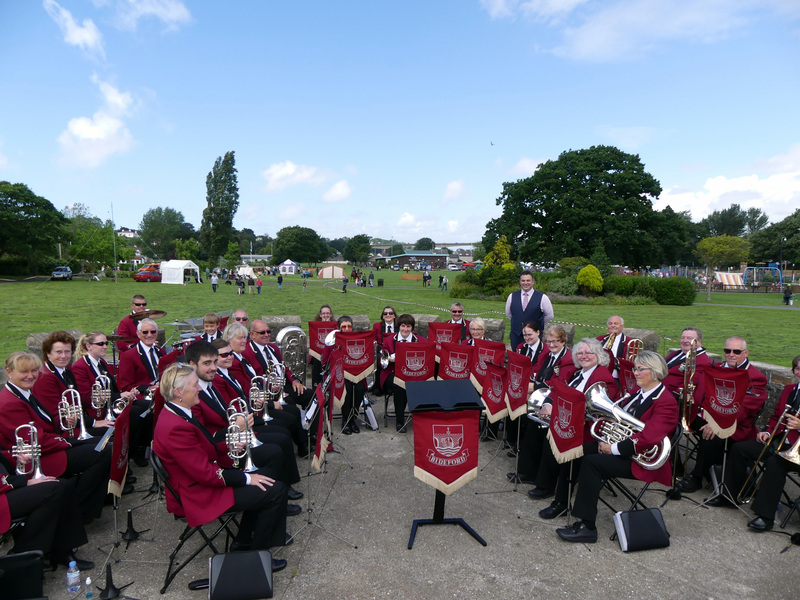 Thank you to Graham Hobbs Photography for the photographs. 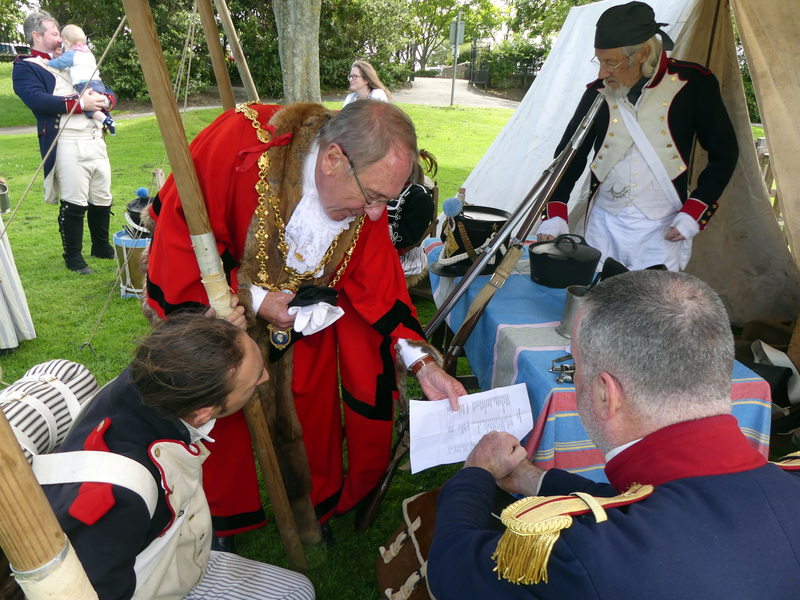 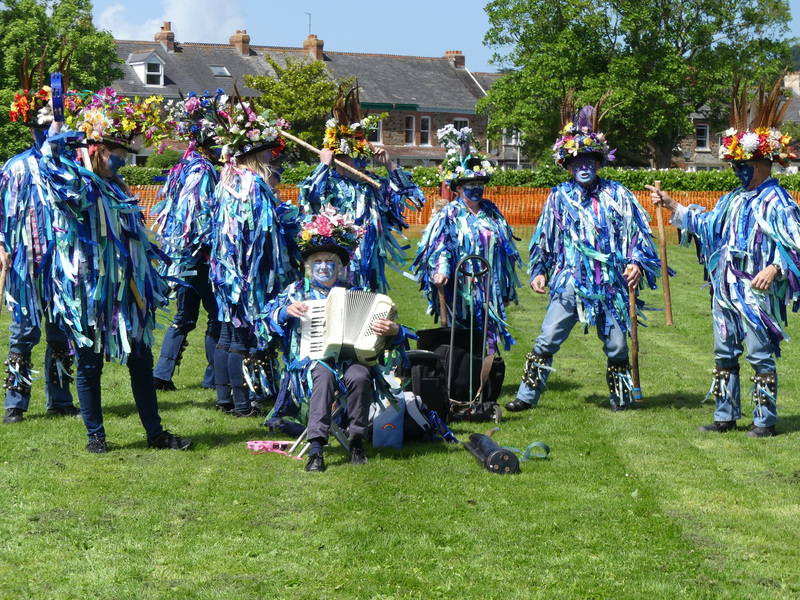 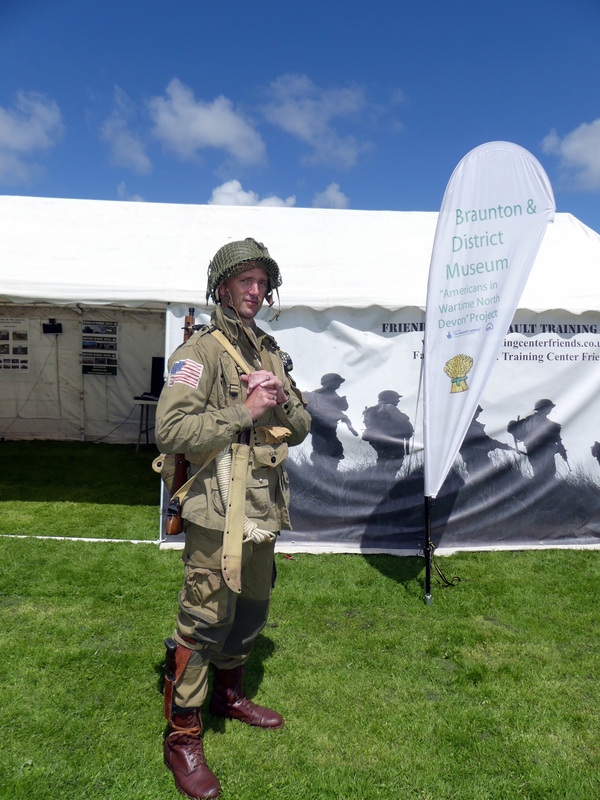 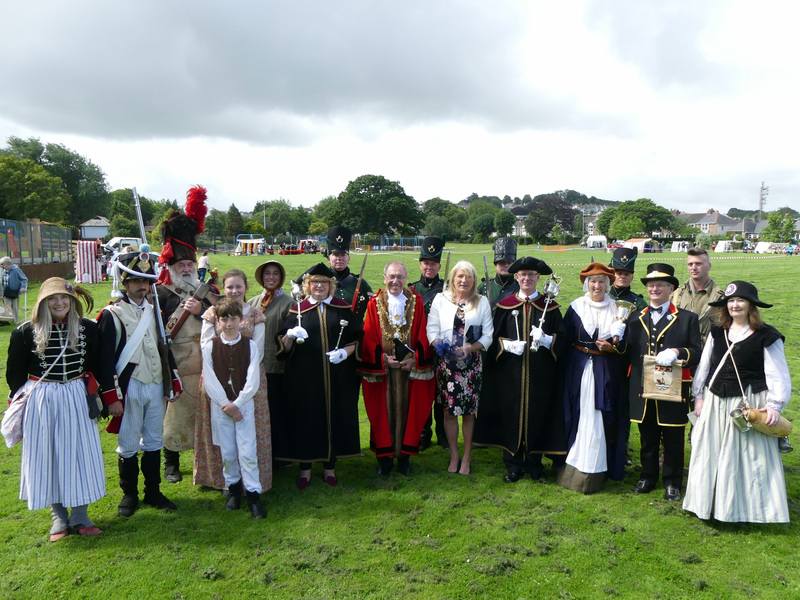 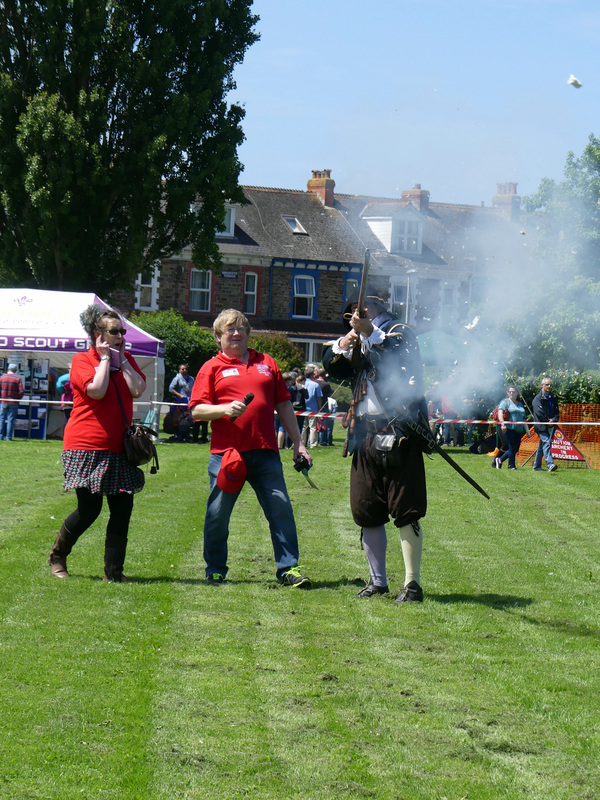 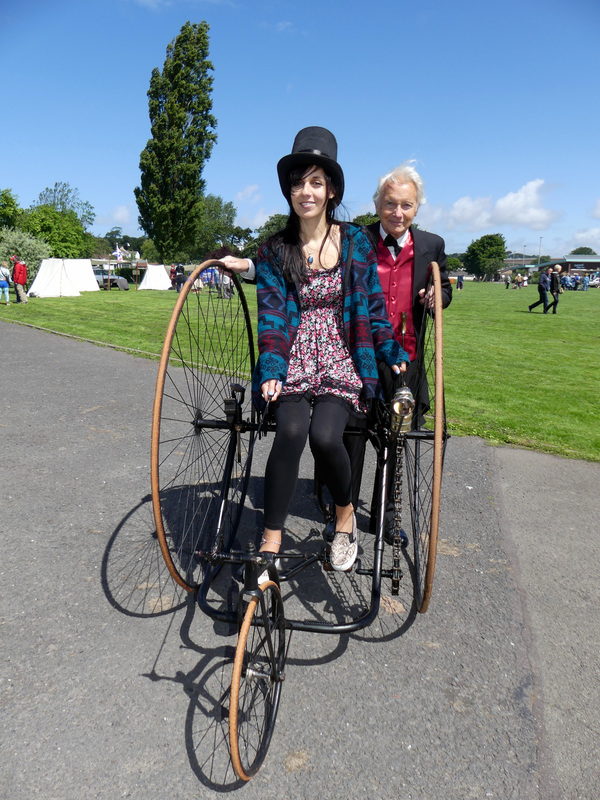 Bideford Heritage Day which was held on the 2 July in Victoria Park. 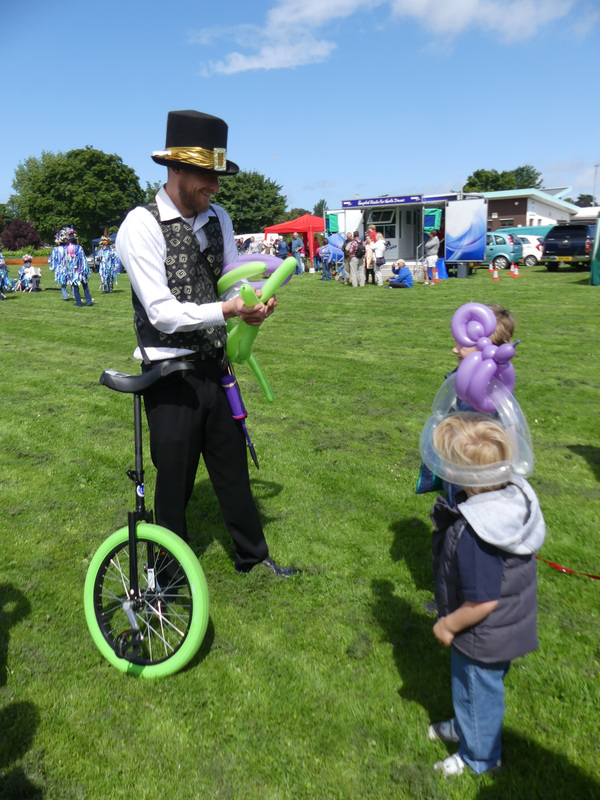 FREE family fun day out in Victoria Park. 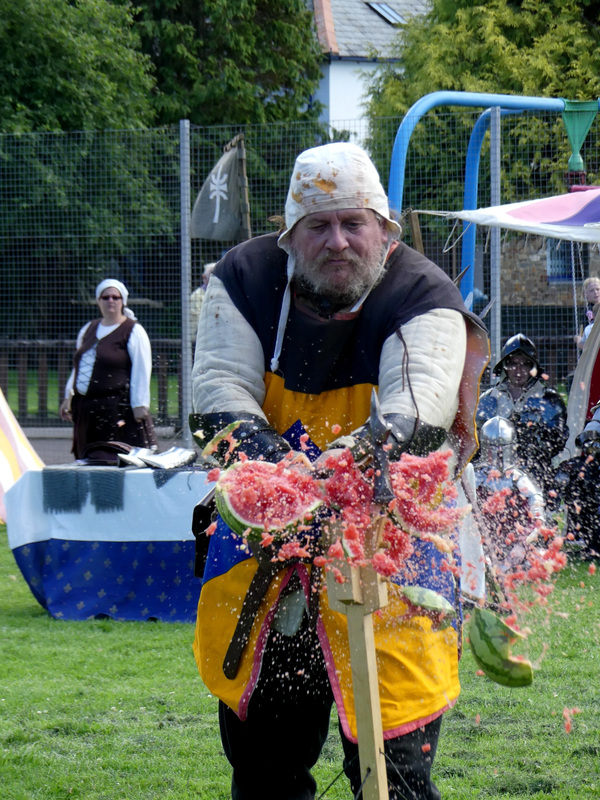 FREE Medieval Armed Combat and try on their armour! 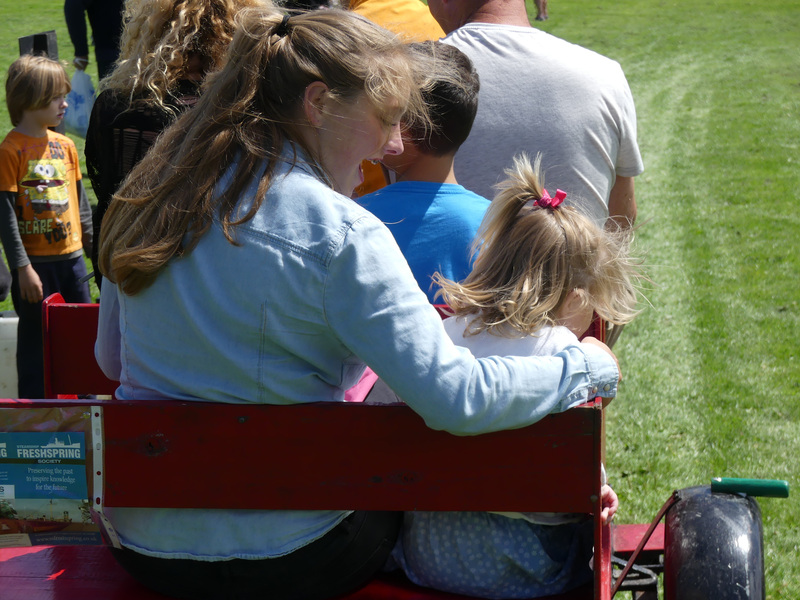 FREE rides around the park on the miniature steam train! 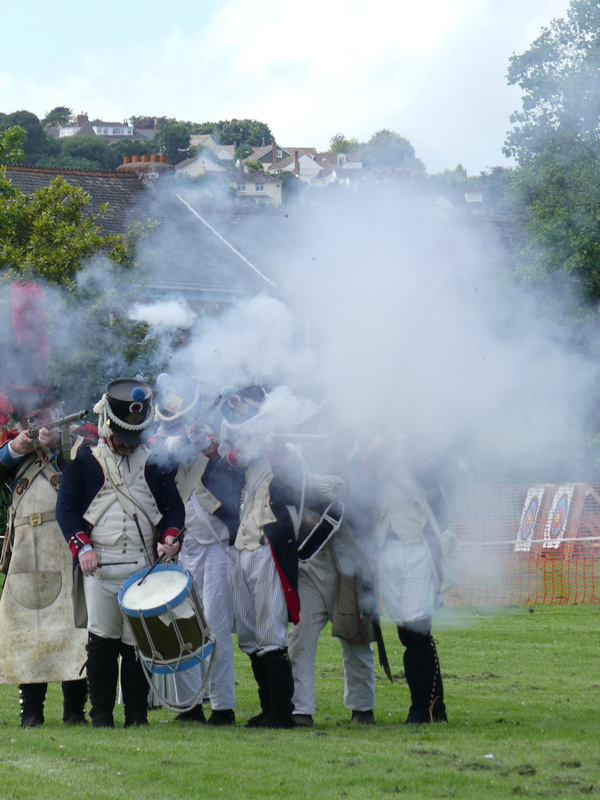 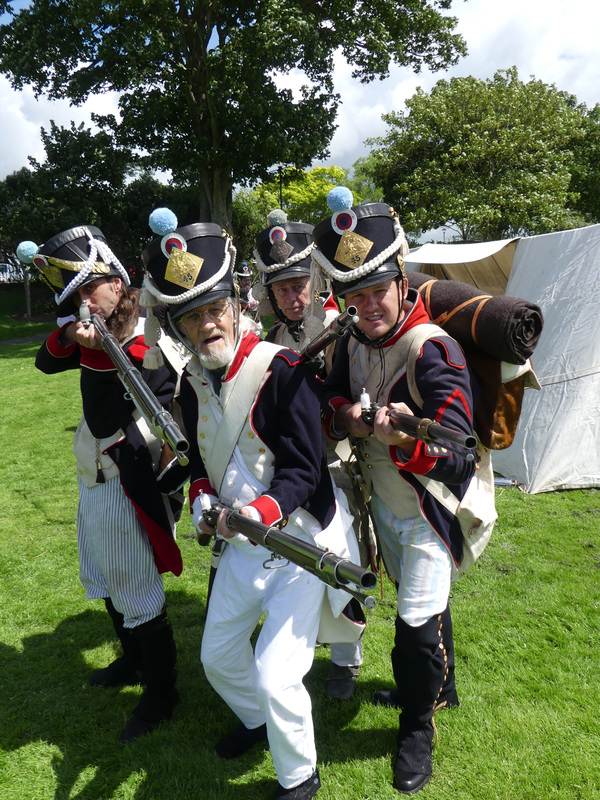 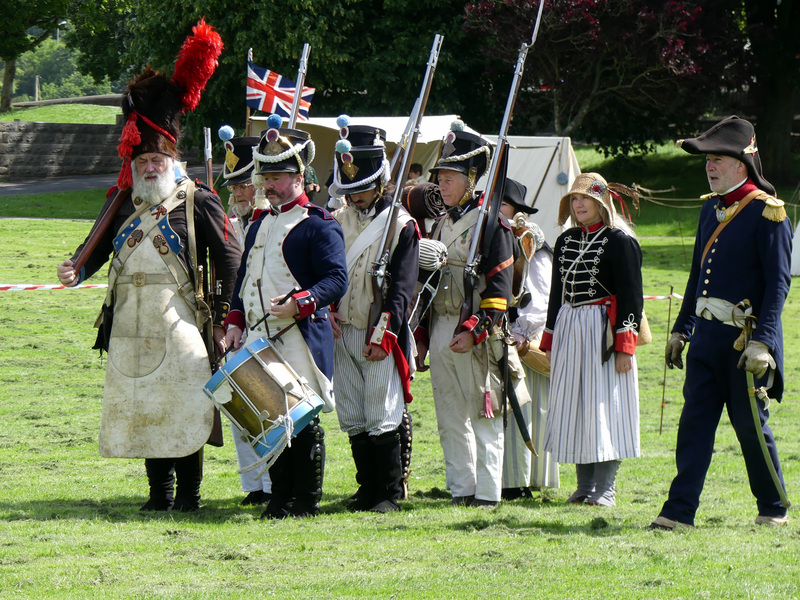 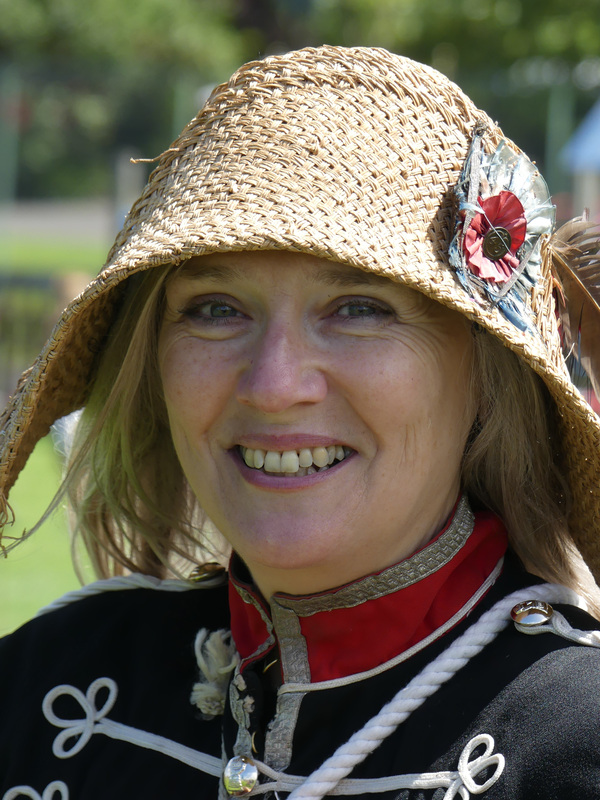 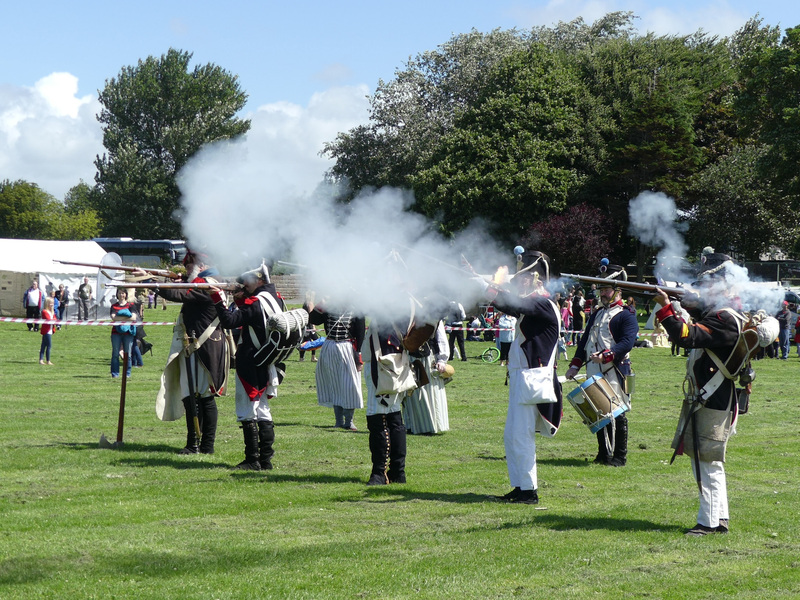 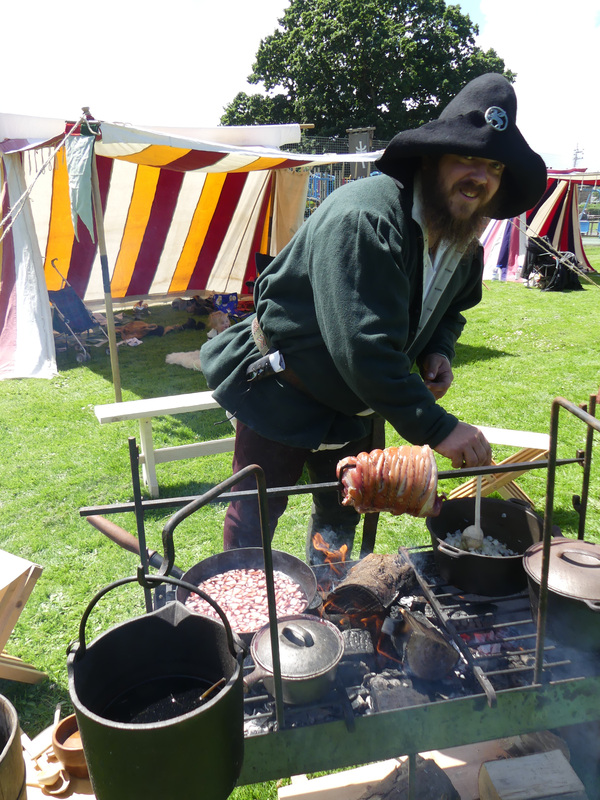 FREE Napoleonic Living History – come and see the action! 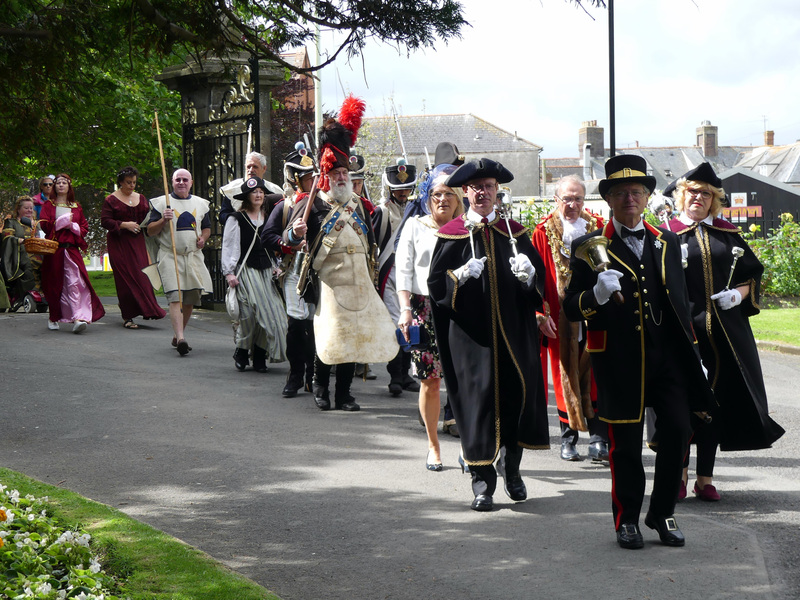 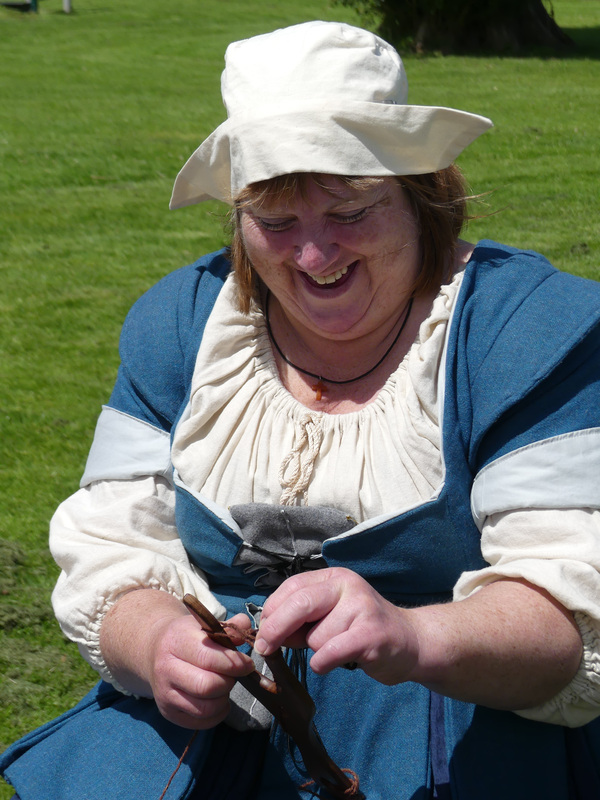 FREE – Tours around Bideford Town on the Vintage Bus with our very own Queen Bess! 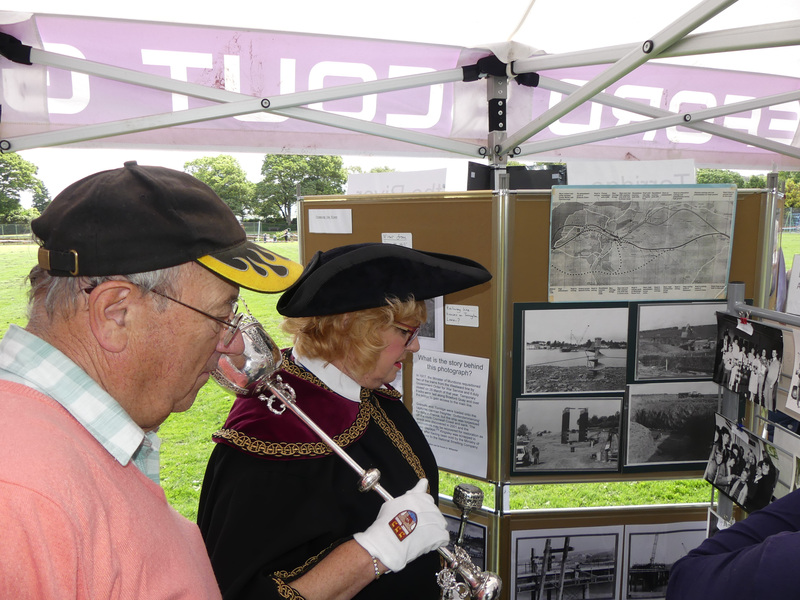 Vintage Photograph display in The Secret Garden Cafe, Mill St.
organised by Bideford 500 voluntary group.